Applying what you learned from evaluating your soil is essential to creating the most beautiful gardens. It is important that each season you amend your soil if your test results show it is necessary. It’s all about a well balanced soil! Some gardens lack certain nutrients that will cause plants to be weak, slow growing and not fruitful. 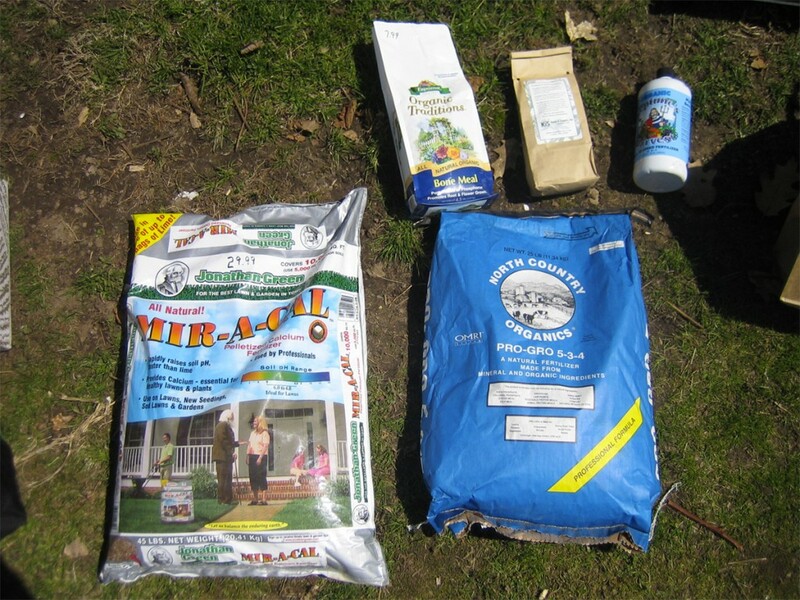 It’s important to know how much organic fertilizers to give your garden and how to apply them correctly. 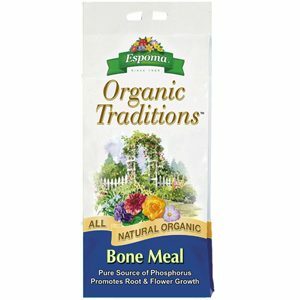 There are other alternatives to using organic fertilizers but I stick to ones that are plant based and organic. 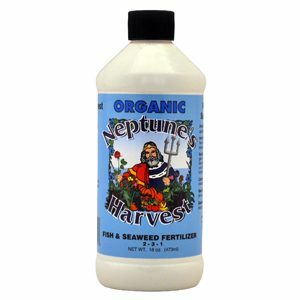 I like to use North Country Organics 4-5-10, Bone meal (if your garden is low in phosphorus) and a Calcium based lime (if your garden’s PH is on the low side), and a general fish/seaweed fertilizer like Neptune’s Harvest which is covered in this instructional video from yours truly! 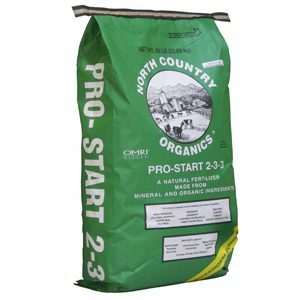 In applying any type of fertilizer it is extremely important to read the back of the bag to know exactly how much you need for the square footage of your garden. 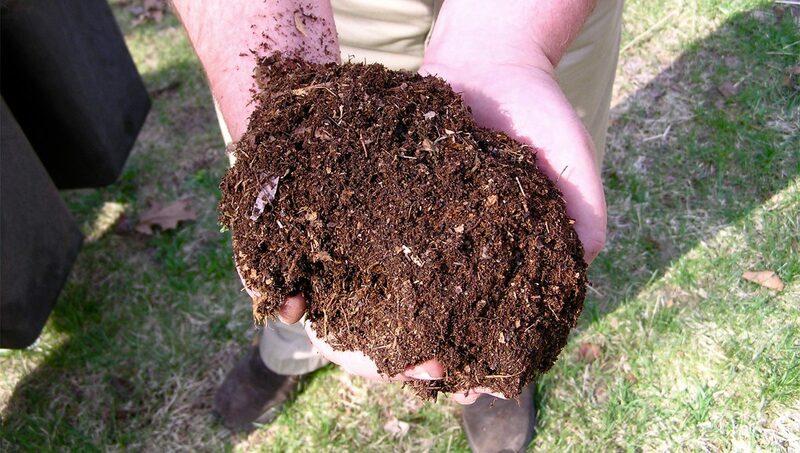 If your test results called to amend the soil with an organic fertilizer, I would use the appropriate amount give the square footage of your garden. This runs true for all amendments, so take your time to know exactly how much to apply. If you do have any questions nurseries are a great resource.